To be relevant, HR needs to demonstrate that it makes a contribution at all levels. This involves ensuring that the management team is supported in their attempts to manage. At the same time HR has to ensure that employees are motivated, supported and developed. This can only be done through the management team. 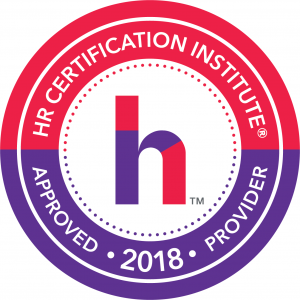 The out of date approach says that HR is visible and controlling, requiring the rest of the organisation to follow policies developed within the HR function. The up to date approach is that HR facilitates and supports assisting the management team in efforts to improve productivity and commitment. HR is at the centre of change but change is handled by and through the management team. In this way change is more effective and longer lasting. However, this approach requires a new type of HR function with new practices and a series of new skills within the HR team. This GLOMACS Human Resources Development & Personnel Management training seminar will give you the confidence to develop a new sort of HR function; show you a new approach and help you with learning the new practices and skills. 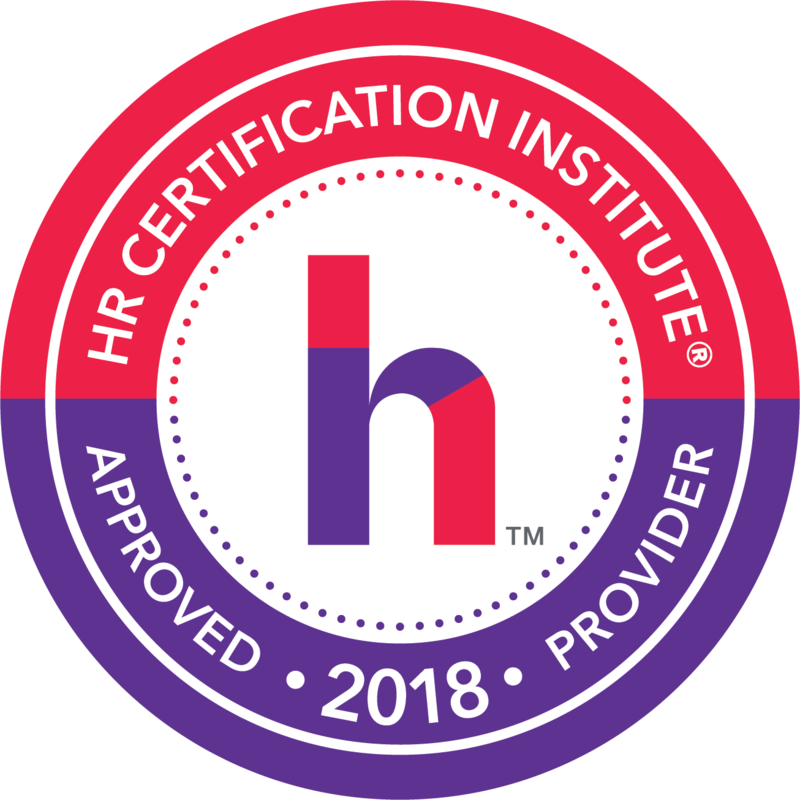 Develop a response to the key issues surrounding HR eg career development, effective succession planning, making a success of performance management, etc. The training methodology used is designed to encourage maximum participation by all delegates. The presenter will suggest ideas and theories to the delegates and then encourage them to test out the ideas by the use of discussion, small group work, exercises and feedback. Each day of the training will end by delegates completing their own record of what has been learned on the day and considering how the ideas might be transferred back to the workplace.